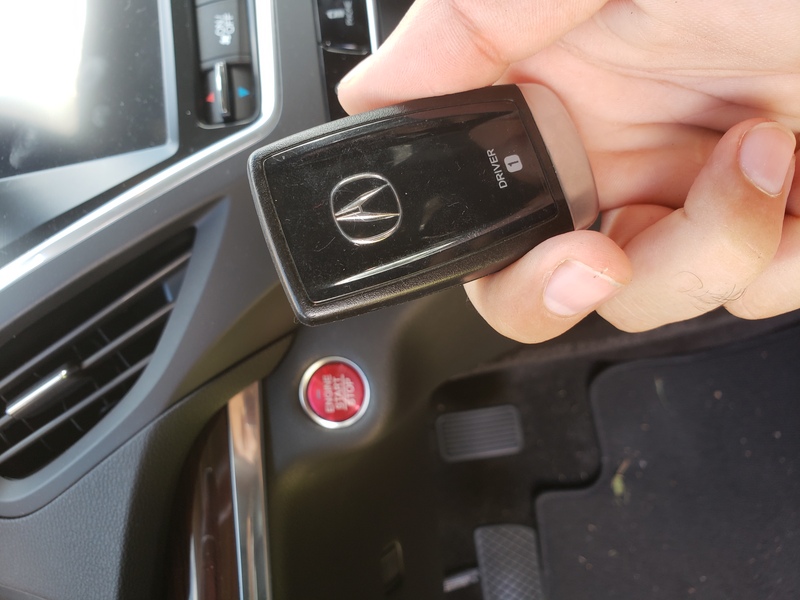 New smart key fob replacement for 2016 Acura mdx at customer house after he lost the one he had . 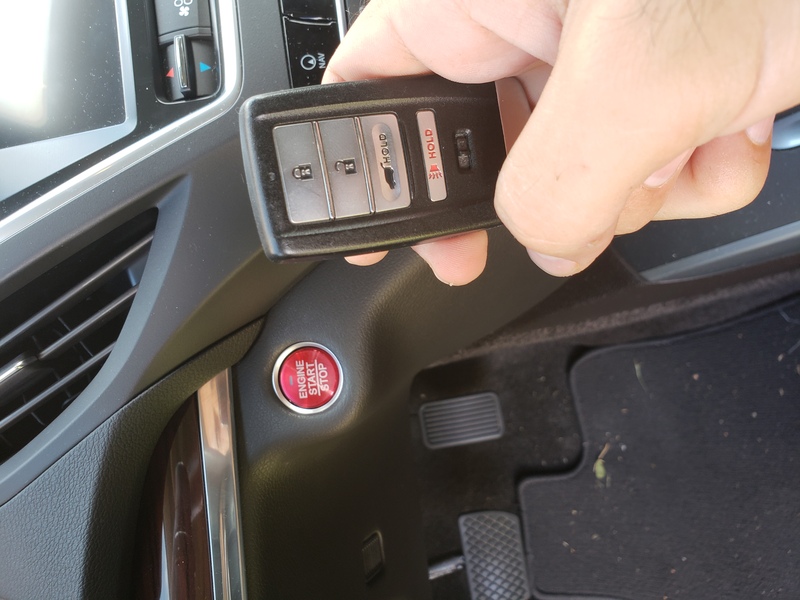 We got on site and programmed new remote fob and cut emergency key within 20 min ! 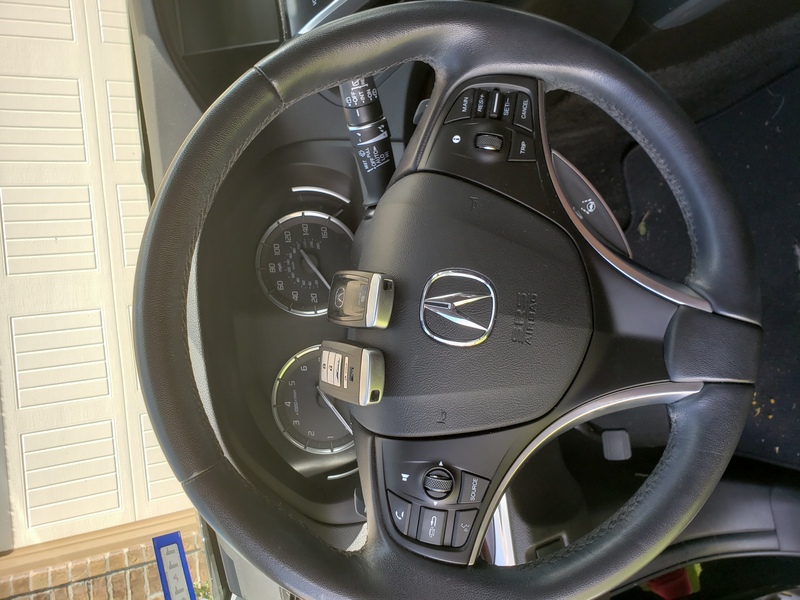 Best automotive locksmith in Houston tx and surrounding areas !! !